Hungary is a beautiful country to visit! 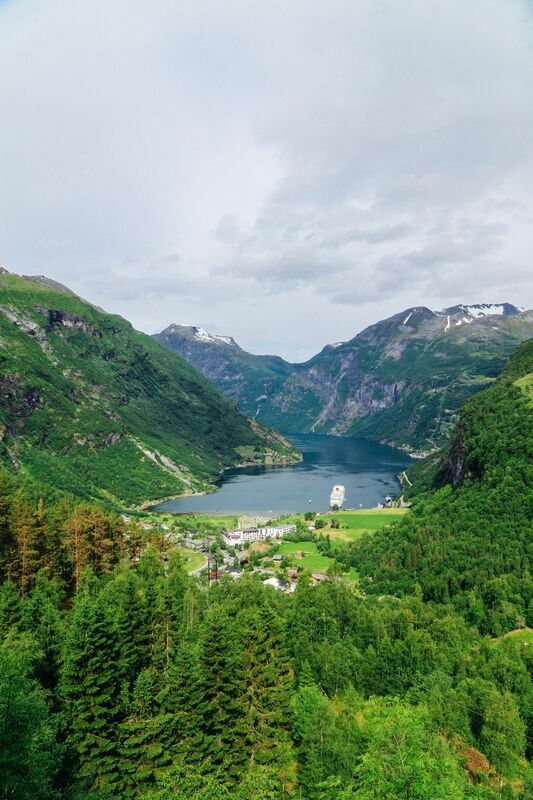 Perched on the easterly fringes of Europe, it’s one of those countries that has a surprising mix of places to explore. Now, when you think of cities in Hungary, It’s likely that Budapest will pop straight into your head? 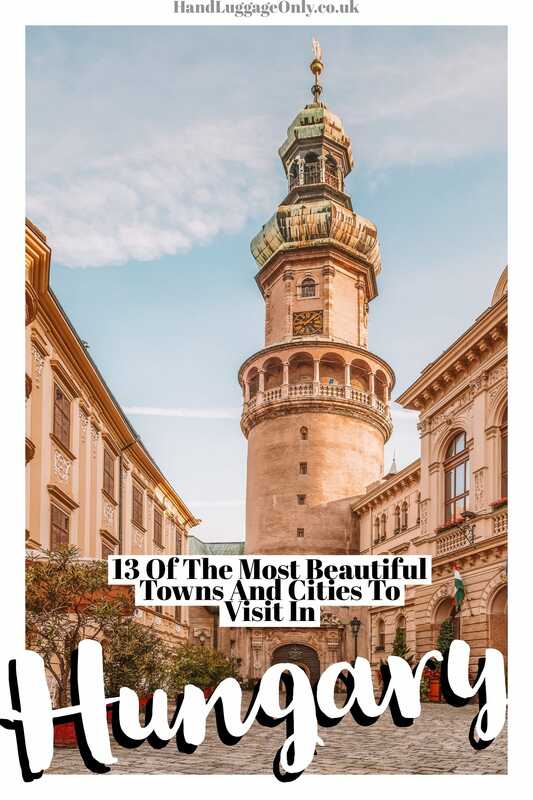 This in itself isn’t a bad thing (after all, it’s a stunning city), but there are so many other towns and cities in Hungary that deserve to be explored. With that in mind, I wanted to share some of my very favourite towns and cities in Hungary you should consider visiting. 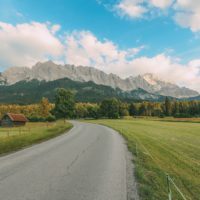 Some are relatively large, others are charming little towns – but all of them are worth a visit. Although not one of the cities in Hungary, Tapolca is one of the towns you should definitely not miss. 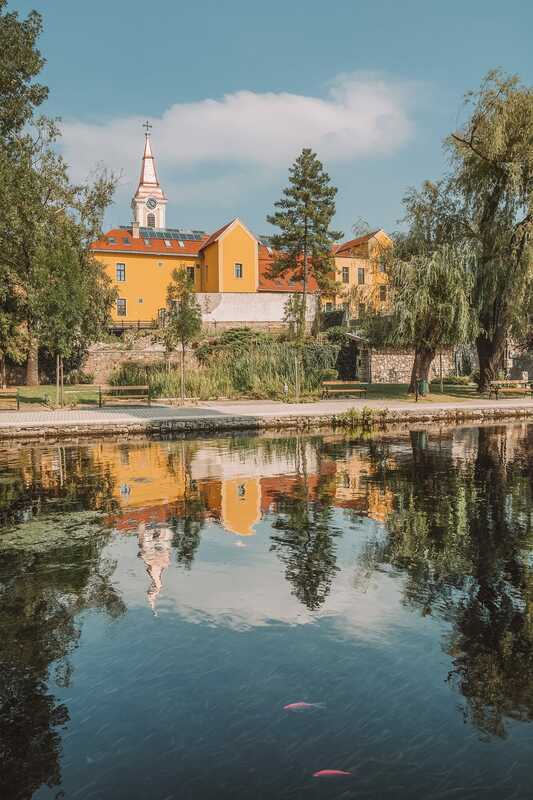 Nestled within Veszprém county most of Tapolca revolves around Malom Lake and it’s gorgeous setting. … Also, make sure to pop by and visit Lake Cave and grab some goodies at Liliomkert Market. Pécs is one of the gorgeous cities in Hungary that’s located close to the Croatian border. The town is pretty lively (especially in the evenings) with places like Bloff Bisztro being a great spot to gorge before an evening ‘on the town’. Once you’re in Pécs, don’t forget to explore; Szechenyi Ter, visit Victor Vasarely Museum where you can view his computer-generated masterpieces from the 19070’s. 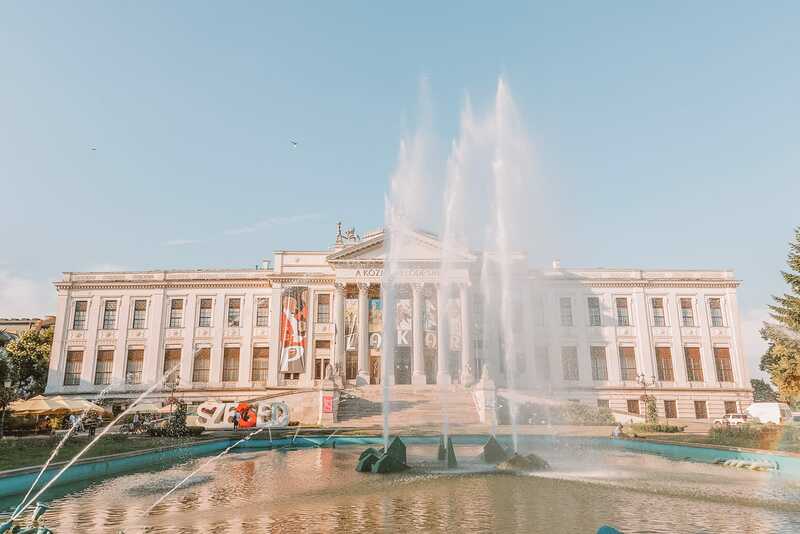 Also, don’t forget to visit the Gallery of Modern Hungarian Art, Király street and Pécs cathedral are three must-see spots when strolling around the city. Officially, Lillafured is one part of (the much larger cities in Hungary) Miskolc. That being said, it has it’s own totally unique charm and history that shouldn’t be missed when in Borsod-Abaúj-Zemplén county. Once here, make sure to explore the stunning St. Stephen Stalactite Cave, visit the Cave Bath of Miskolctapolca and explore the Hanging Gardens. Okay, so Tihany isn’t one of the cities in Hungary but moreover a tiny little town in a gorgeous region, right off Lake Balaton. It’s a totally picturesque spot to explore in western Hungary, especially if you’re already in the region. 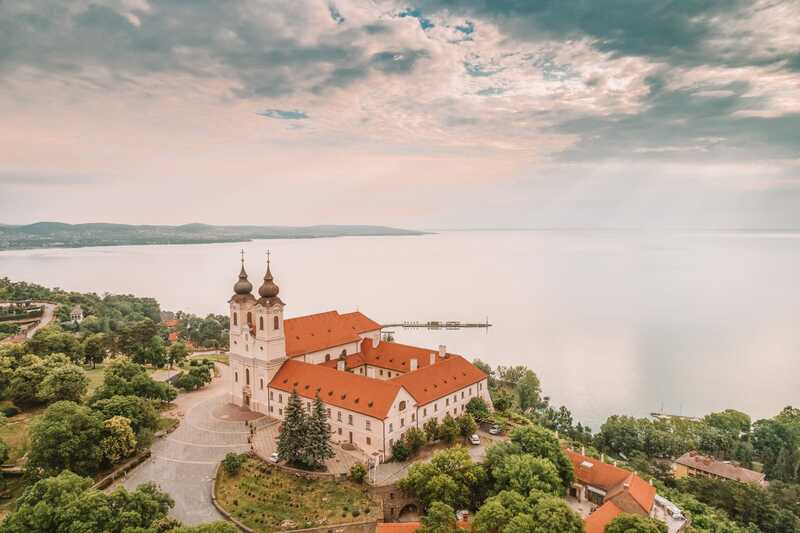 Once here, make sure to explore Benedictine Abbey with its gorgeous 18th Century frescoes and museum, explore Tagore Promenade on a summers day, and stand up paddleboarding (through SUP Center Balaton). It’s incredible at sunset. Also, If all that exercise makes your tummy rumble, head over to Pal Csarda restaurant and grab a table in the gardens. It’s so lovely. 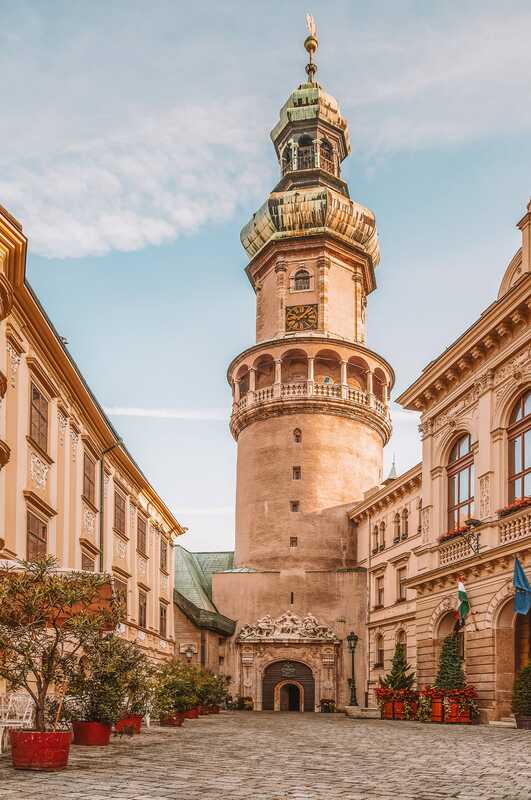 Perched right on the Austrian border, Sopron is one of the cities in Hungary that’s often overlooked on the trail towards Austria… but don’t let that put you off, it’s a great city to explore. Once here, make sure to visit the: Fire Tower, explore Storno-haz and visit the Old Town of Sopron itself. If you’re looking for some great views, pop to the top of Lookout Tower (Karoly), which is a great vantage point at sunset. Vác is a relatively small town that’s often sidelined for cities in Hungary like Budapest. To be fair, it’s only about 20-miles or so from Vác so it’s understandable to some degree. 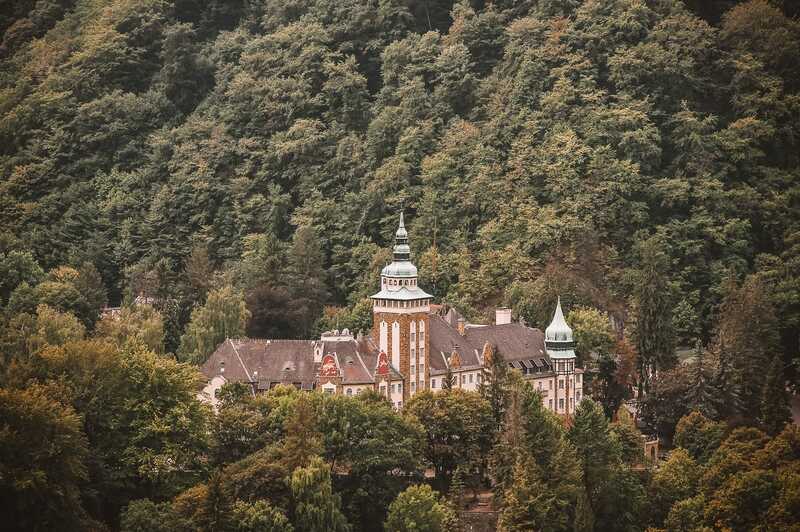 That being said, if you are looking for a break from Budapest, head over to Vác and explore one of the more local spots to explore. Once here, head to the Tragor Ignac Museum to visit the recently discovered underground crypt. See the stunning Triumphal Arch and explore the former Provost’s Palace. 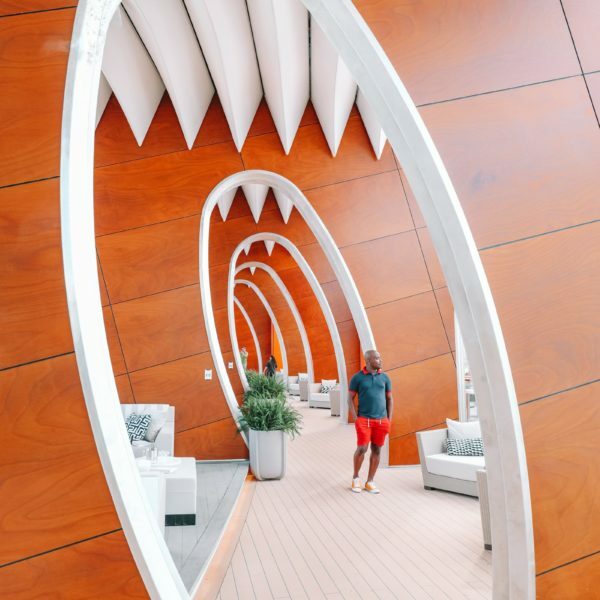 For a yummy bite to eat, pop into the Rubra Art Lounge that’s too good to miss. Miskolc is one of the top five cities in Hungary when it comes to size, making it a great stopover between Budapest and north-east Hungary. 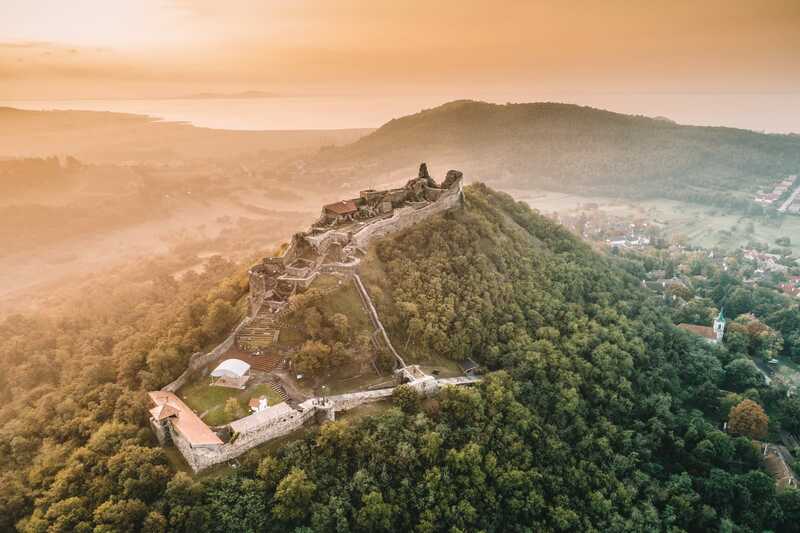 Better yet, Miskolc also acts as a gateway to Bukki Nemzeti Park, making it a great spot to visit before (or after) a trip into the countryside. Once here, you’ll find the Otto Herman Museum, the wooden chruch, visit the Castle of Diosgyor and explore the breathtaking Szentharomsag Church. Best of all, you can easily partner a trip to Miskolc with a stop off at Lillafured (further down this list). 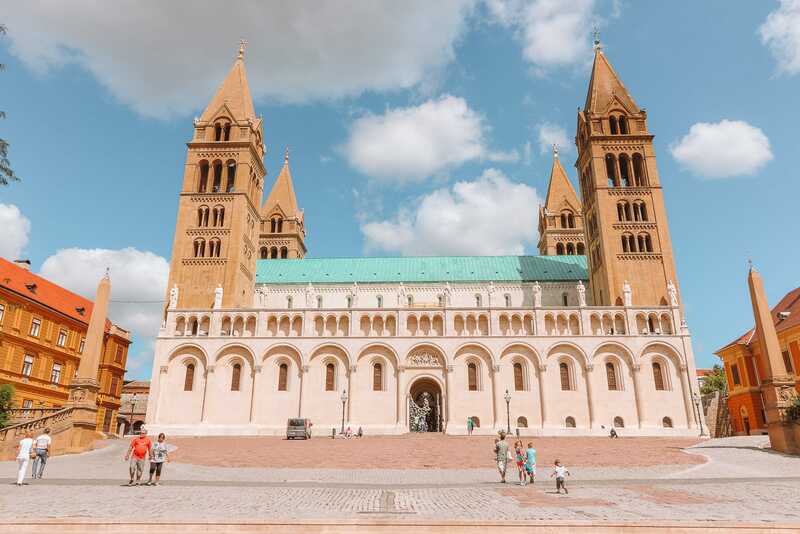 Being one of the largest cities in Hungary, Szeged is a spot that’s pretty well-known in Hungary but often not as familiar to travellers from outside of Hungary. Once here, make sure to pop into the; Votive Church, the Bridge of Sighs, see the stunning Szeged Synagogue and explore Szechenyi Square. If it’s art you’re after, head straight over to REOK for some of the best in the region. 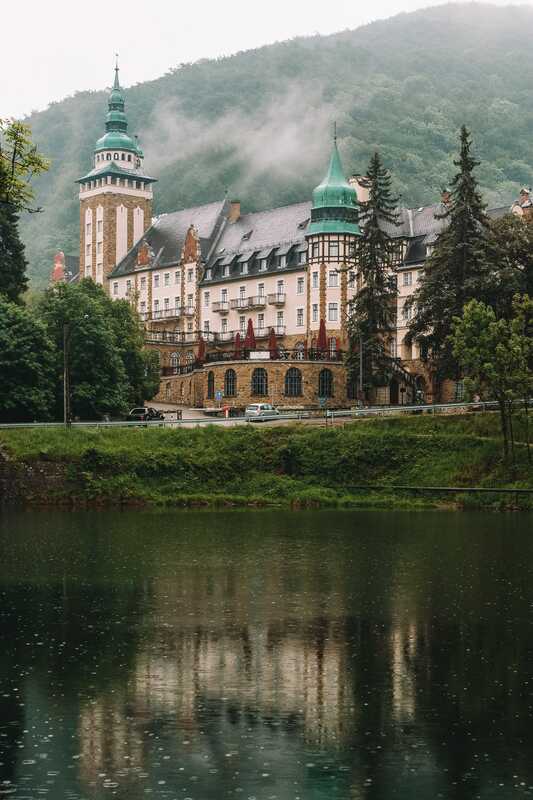 After all that exploring, pop over to Tiszavirag which is easily one of the best restaurants and coolest hotels in the city. That being said, if you want to escape the city, stay at the Homoki Lodge which is about 19-miles from Szeged itself. Here you’ll find deluxe pods in the countryside (with their own hot tubs, too). 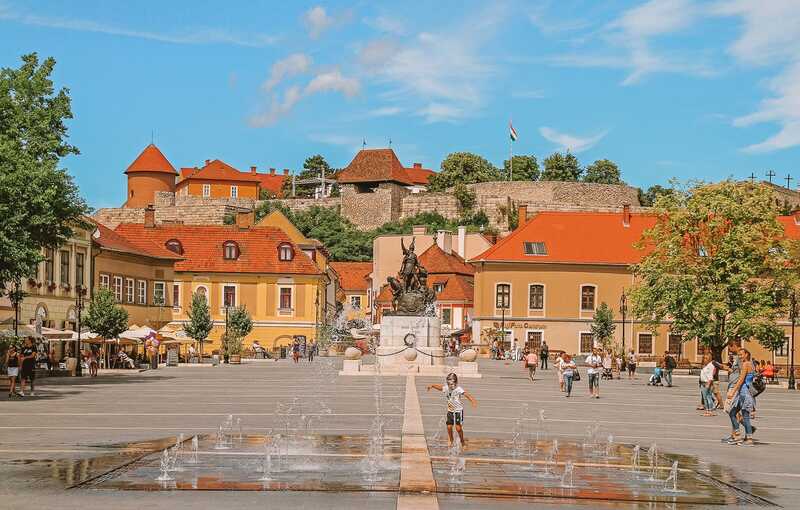 Eger is one of the more historic cities in Hungary that’s well worth visiting when in the region. Shaped by the Ottoman Empire and today is home to loads of baroque buildings, café-lined streets and the effortlessly pretty Dobo Square. 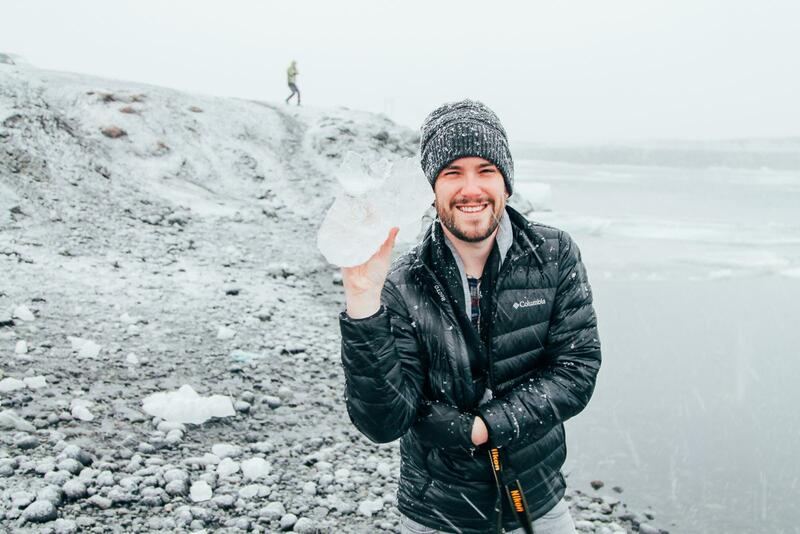 It’s one of those cities that will totally surprise you. 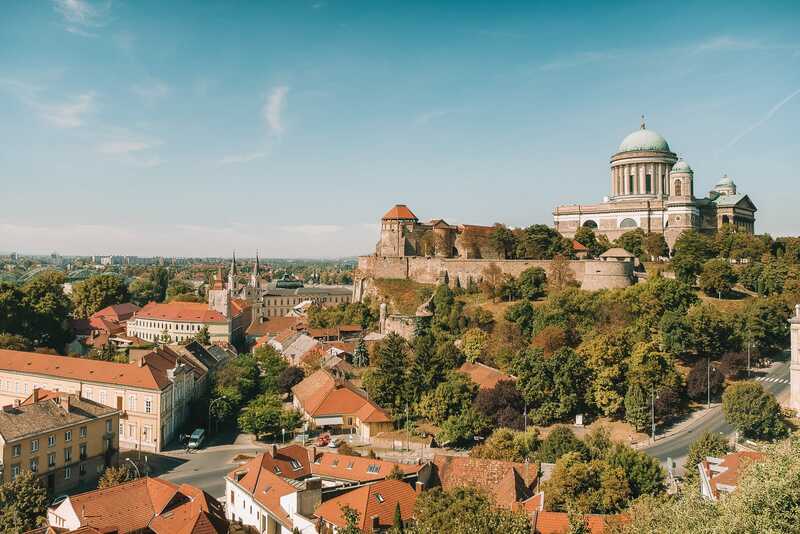 If that’s not enough, pop over to explore Eger Castle, see the Minorita Templom and head over to the Basilica. Oh, and for the best views of the city, climb to the top of the towns minaret – it’s amazing. Last, but not least, the city of Eger is also famous for producing the countries most recognised red wine, Egri Bikavér. Head to the Szépasszony valley to visit some of the regions wine cellars for a little tipple (or two). Budapest is possibly one of the best-known cities in Hungary to visit, with it being a perfect spot to visit at any time of the year. Once here, make sure to visit the Parliament Building, reflect at the ‘Shoes At The Danube’ and wander around Fisherman’s Bastion. After all, that exploring, pop over to the Széchenyi thermal baths or the Gellert Bath Palace for a little dip. Be warned though, these can get very busy! An hour north of Budapest sits one of the other cities in Hungary that’s on the Danube River. Not only that, Esztergom is actually the historic capital of Hungary (way before Budapest). 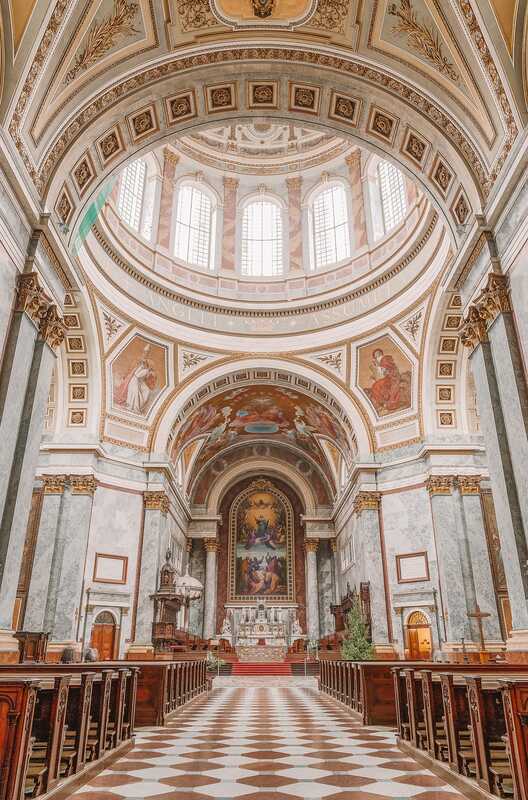 Once here, spend the morning wandering around the impressive Basilica that sits high atop a hill, the afternoon at the Hungarian National Museum with lunch at Koriander, an eclectic restaurant serving traditional Hungarian dishes with a twist. Afterwards, make sure to pop over to see the Statue of King Saint Stephen. You see, Esztergom was the birthplace of the first-ever Hungarian King, (St. Stephen), meaning it holds a very special history to Hungarians. 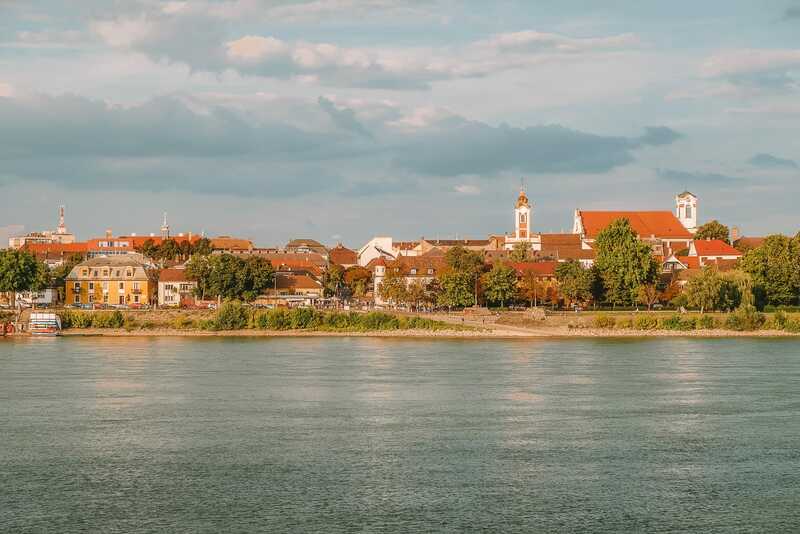 Szentendre is the kind of town you visit for its gorgeous colourful buildings and cobbled streets that crisscross the stunning town. 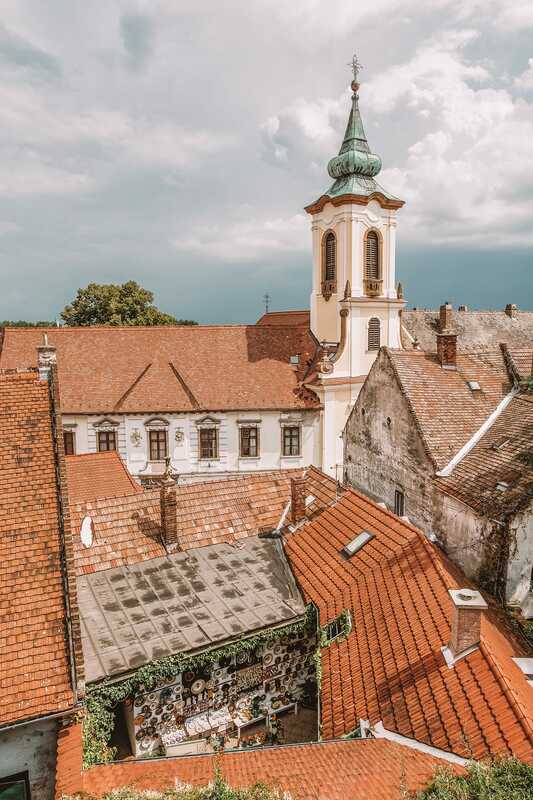 Perched just an hours drive north of Budapest, Szentendre is a relatively easy spot to visit if you’ve rented a car. Once here, head for a stroll around Fo Ter (the main square), explore the Retro Design Center and wander around the old town itself. 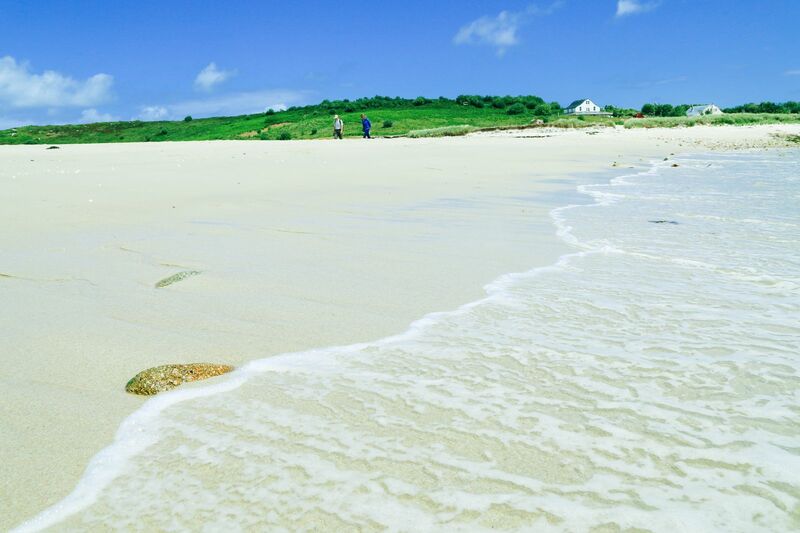 After all that exploring, head over to From Sea for some of the best seafood in the town. 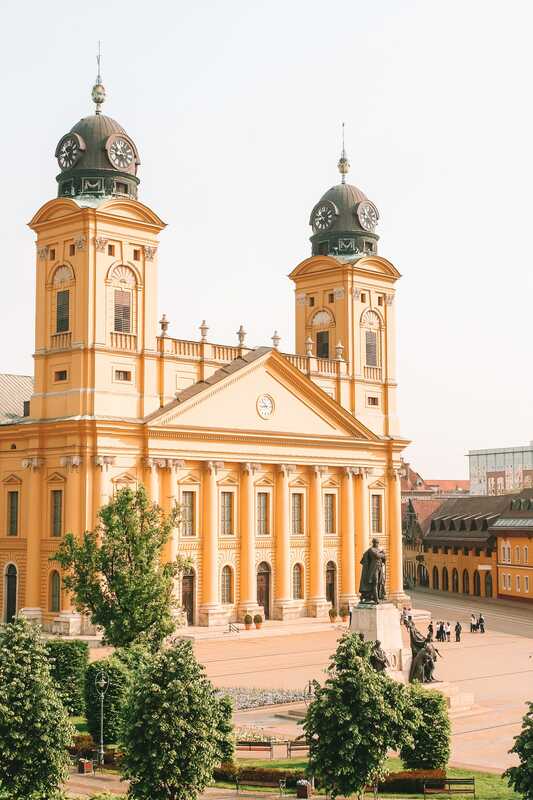 Debrecen is one of the larger cities in Hungary that’s nestled within the Northern Great Plain region. Now, although it isn’t as popular to visit as places like Budapest, it’s still one of the cities in Hungary that shouldn’t be missed. 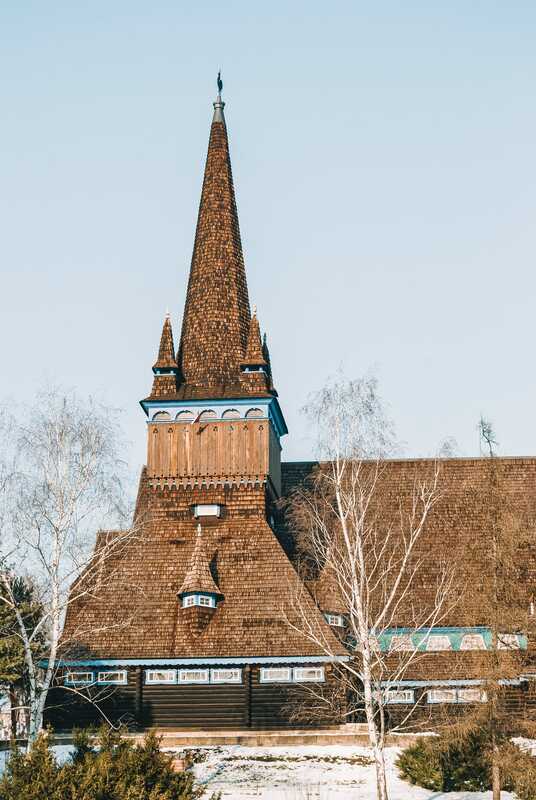 Once here, take some time to explore the Great Church, visit the Deri Museum, grab some flea market goodies at Debrecen Market and chow down at the uber cool, Csokonai Restaurant. Just make sure to book a table before you arrive, this spot gets busy.